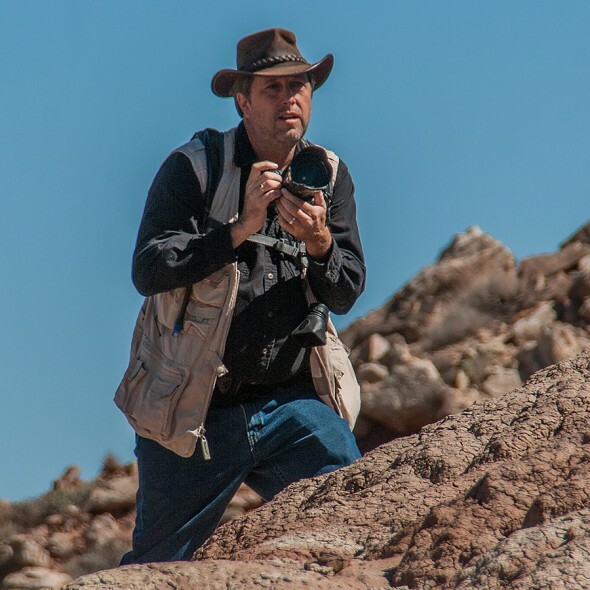 Jim Sykes is an award-winning freelance photographer, operates a studio in Ybor City, and leads guided photography tours in the American Southwest several times a year. Jim is experienced in product, real estate, event, commercial/corporate, landscape/fine art, travel, model, wedding, and portrait photography. His commercial work has been published in numerous books, magazines, posters, catalogs and other media. His fine art hangs in many homes, offices, board rooms, as well as government, military and public institutions. One of his prints was presented as a gift from the City of Tampa to the President of Liberia. Jim is currently the President of the Tampa Bay Camera Club, is a member of The Tampa Bay Strobist and Photoshop Collective, and numerous other photography organizations in the Tampa Bay Area. Jim is also a photography teacher and has taught classes, workshops, and seminars around the country in person and via the internet. 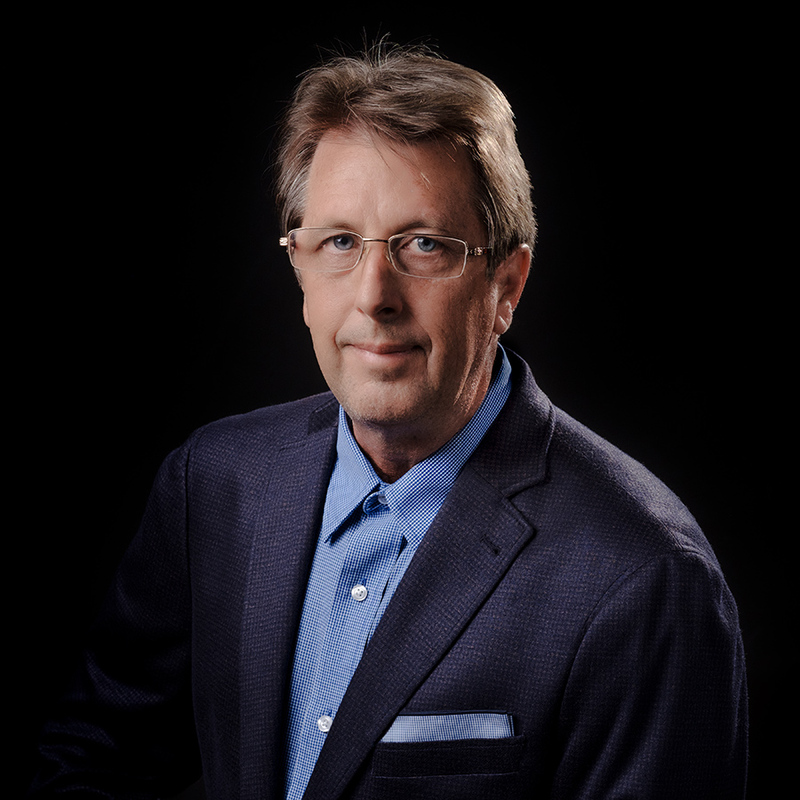 He teaches private lessons and provides tutoring to students in the greater Tampa Bay area as well.